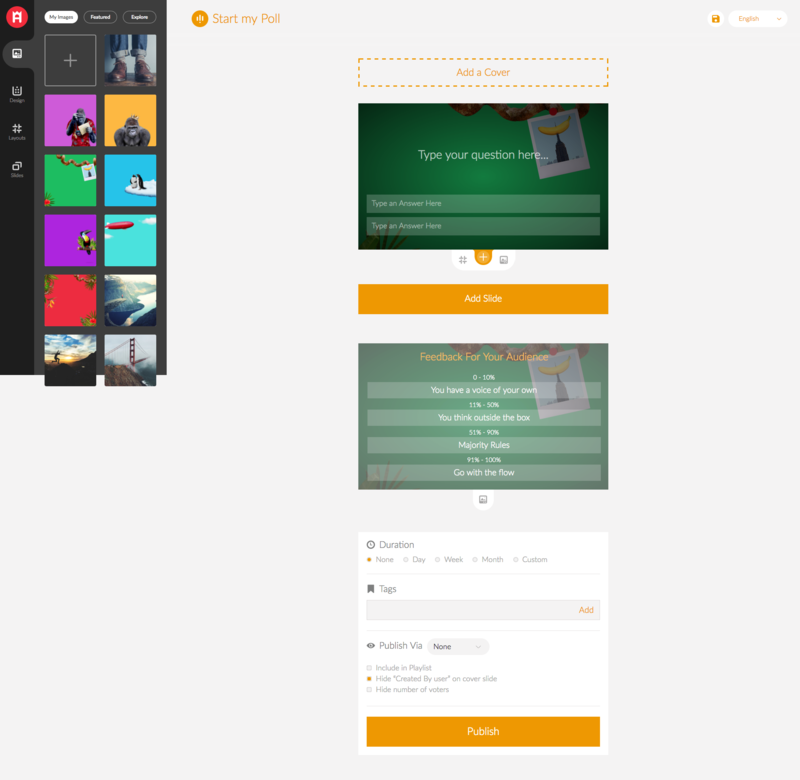 The application integrates SOTESHOP with polls module Apester. 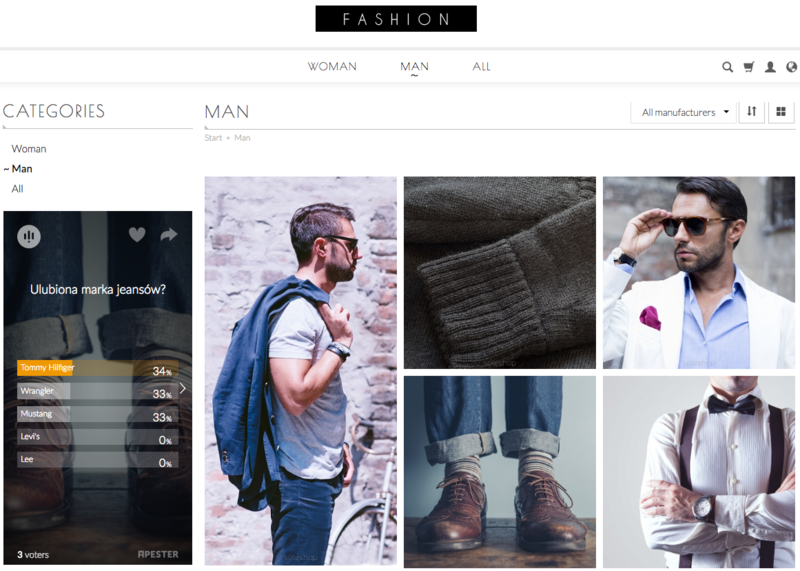 Thanks to it you can easily create a poll and get your customers opinion on a given topic. 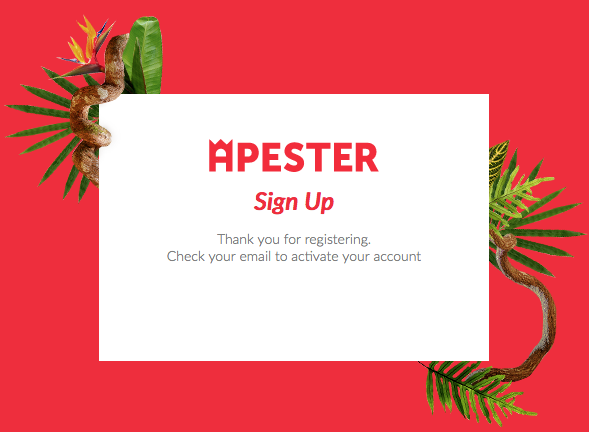 Go to Apester site ad create an account. Enter: username, e-mail, password. Press SIGN UP. Receive a message sent to the given e-mail address and activate your account. 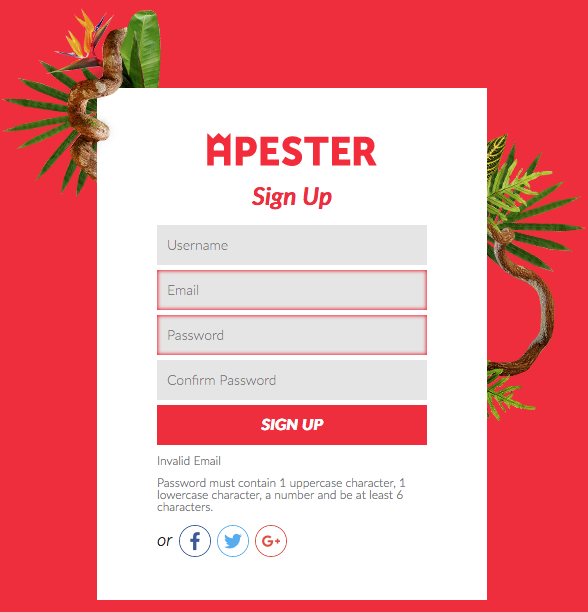 Go to Apester site and press Create New. 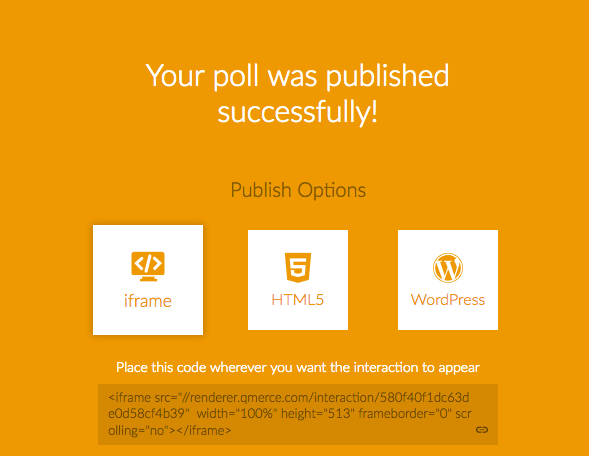 Enable the add-on and paste a poll code.